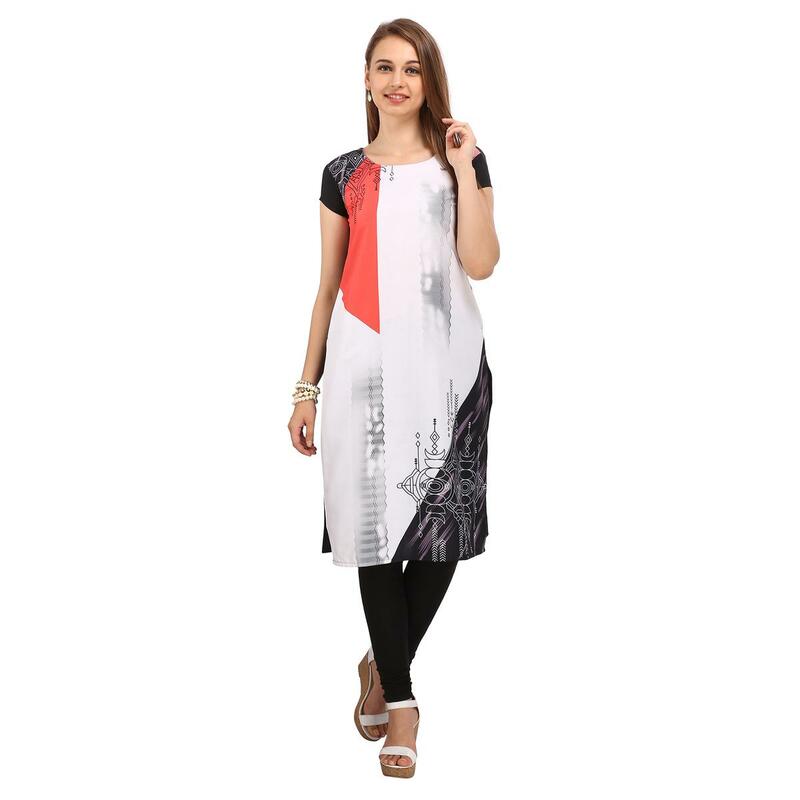 Look smart & get noticed for your casual looks wearing this white - black kurti enriched with various pattern digital print work. 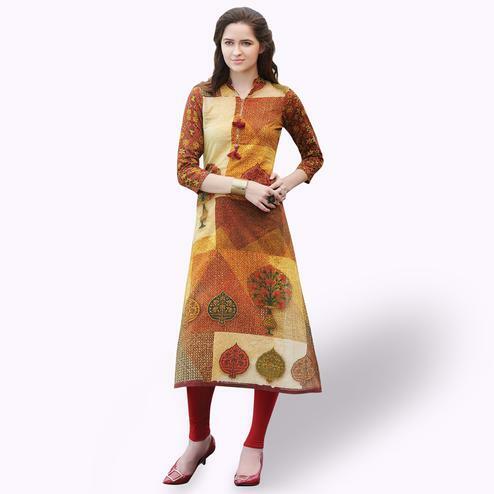 This chanderi cotton fabric kurti with cotton lining not only looks good but it also assures a perfect fit & comfort. 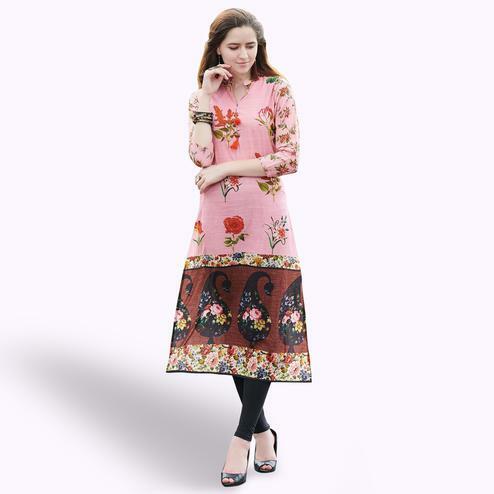 It's a perfect kurti to buy for casual outing & social get together. 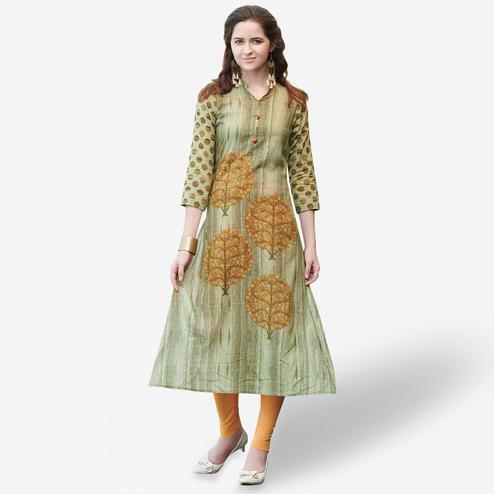 Dress it up by pairing this kurti with matching leggings or jeans.